If you’re trying to eat the Mediterranean diet, stocking your pantry with these Mediterranean pantry staples will make following the diet so much easier! For the busy person, you don’t want to have to search for these ingredients in the grocery store every time you make a new Mediterranean diet recipe. Supplying yourself with these pantry items allows you to focus on buying fresh produce, meat, and seafood. You will always be able to put a quick, healthy, delicious Mediterranean meal together if you have most of these pantry items. I couldn’t live without olive oil, crushed tomatoes, and dried herbs and spices. I know I can always make a delicious sauce for my meat and vegetables to cook in if I have these ingredients on hand. While a lot of people living in the Mediterranean may spend almost their entire day gathering ingredients, preparing them, and cooking, many working people don’t have time to do this. Stocking your pantry with the below ingredients will save yourself so much time and make eating Mediterranean super easy. Dried herbs and spices are essential for Mediterranean cooking. They not only add a lot of flavor and aroma to recipes, but they also bring healthy qualities that help with things like digestion, for example. 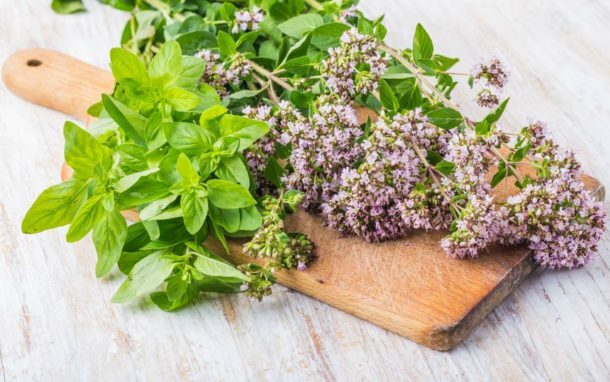 Just adding some dried oregano to a recipe will help with digestion. Having most of these herbs and spices in your pantry, you’ll be able to cook recipes from all over the Mediterranean. I’ve given you some recipes to try out with these ingredients that highlight the specific herb or spice. 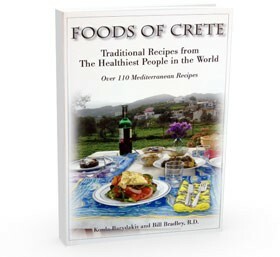 Extra virgin olive oil is the main ingredient in the Mediterranean diet. 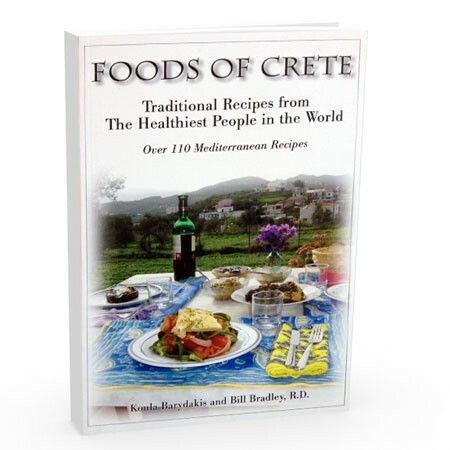 Every Mediterranean country produces and cooks with olive oil. 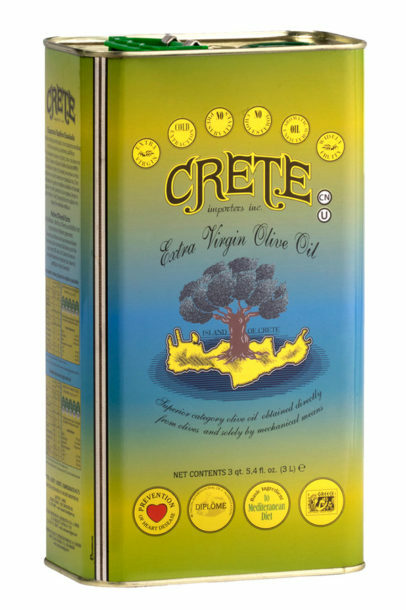 A high-quality extra virgin olive oil is very important if you want to get the most out of eating a Mediterranean diet. Good fresh olive oil still has some of the sediment in it that contains a lot of the anti-inflammatory properties that make extra virgin olive oil so powerful. Besides using citrus like lemons and oranges for acid in Mediterranean cooking, different kinds of vinegar are used as well. I’ve included only the most common ones that you’ll need for most recipes. To me, a nice thick aged balsamic makes all the difference compared to a cheap runny one. If you don’t have access to good balsamic vinegar, the cheap one will still work. The key to choosing a cooking wine is one that you’ll also enjoy drinking! You don’t need to spend a lot to get a bottle of good wine for cooking. Red wine and white wine are both used in Mediterranean recipes so it’s good to have both on hand. 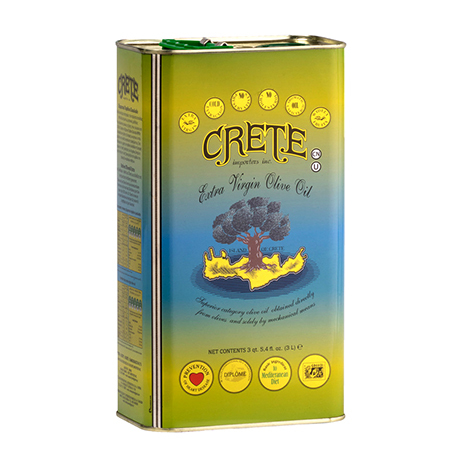 Extra Virgin Olive Oil – Try ours here! 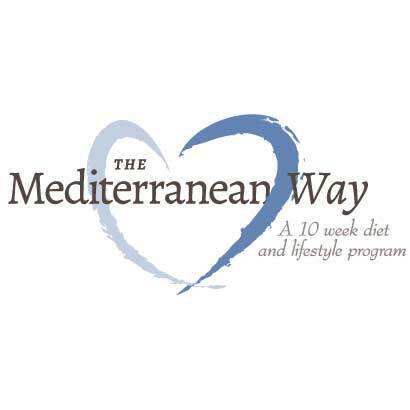 Click Here to Download the Mediterranean Pantry List PDF! Canned fruit and vegetables always come in handy when throwing together a quick Mediterranean meal. I use crushed tomatoes, tomato sauce, and tomato paste all the time when I want to create a quick vegetarian dish. The simple combination of olive oil, crushed tomatoes, onions, garlic, dried herbs, spices, and your favorite vegetables stewed for 20 minutes is about as quick and easy as it gets. Having these canned ingredients on hand will make putting a great meal together so much easier! Because beans and legumes are such a large part of the Mediterranean diet, it’s good to have both canned and dried beans in your pantry. 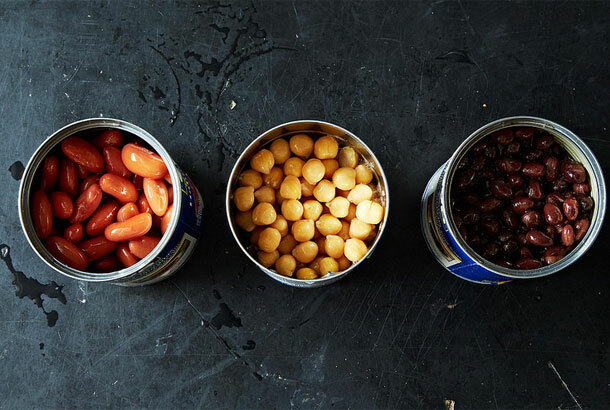 Canned beans are for when you don’t have time to soak your beans overnight. These beans and legumes listed are some of the main ones you’ll need for Mediterranean cooking. 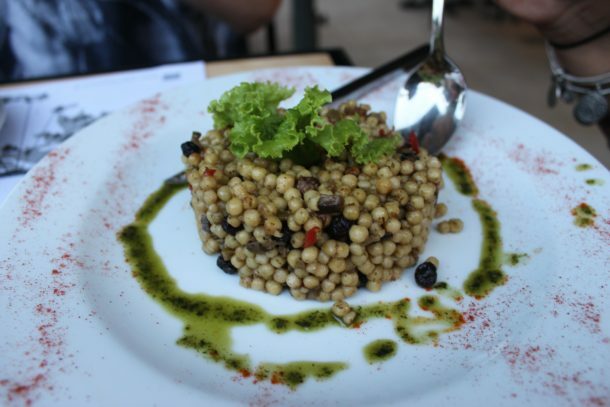 Eating Mediterranean, you will probably be introduced to new grains that you’ve never tried before. Maybe you’ve never even heard of them. Preparing these whole grains is very similar to preparing rice, so don’t be scared to cook them for the first time. If you’ve never tried bulgur wheat, I highly recommend serving it alongside your next dinner. It’s filling, nutritious, and pairs with most Mediterranean recipes. I’ve only listed a few different pasta shapes here because there’s so many and everyone has their favorite. Quickly boiling some pasta, roasting some vegetables, and making a quick salad is a go-to meal for my family. It couldn’t be easier. Nuts are a great protein source. Whether it’s a handful thrown into your salad or blended up into pesto, nuts add healthy fat, flavor, and texture. 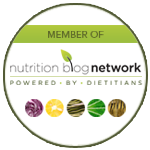 My favorite Mediterranean diet recipe containing nuts is easily vegan pesto. Nuts are a daily snack in the Mediterranean. Sometimes you’re just looking for a quick healthy snack, and nuts are perfect for that. Healthy condiments used to create sauces are used in so many Mediterranean diet recipes it’s almost imperative to have the ingredients to make them always on hand. Tahini is made from sesame seeds and is a healthy fat. 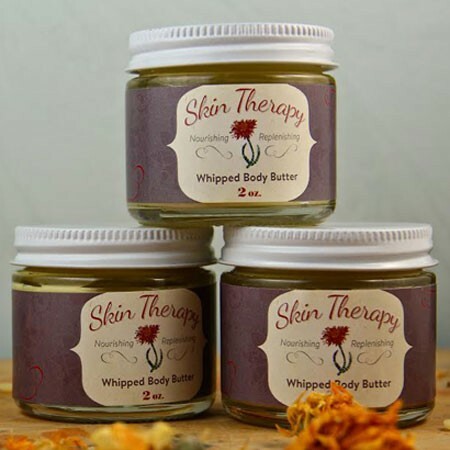 Honey has been used in Mediterranean cooking for thousands of years and is a healthy alternative to white sugar. Dijon adds so much flavor to salad dressings and acts as a thickening agent.